Mary started her professional career as teacher of art and went on to work in museums and galleries. She has always worked involving communities with their national and local culture, particularly focusing on supporting older members of communities. 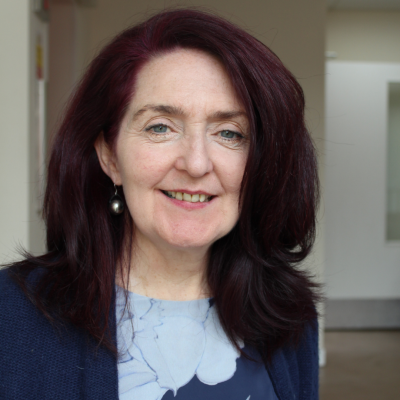 Since coming to Edinburgh 20 years ago Mary has volunteered with charitable organisations such as Artlink, North Edinburgh Arts and Vintage Vibes. She is committed to the concept of people living active lives, connected to their communities into later life. As Community Adventurer Mary will be looking to create local opportunities for people to not only be active and improve health and wellbeing, but also to have fun in adventurous ways!